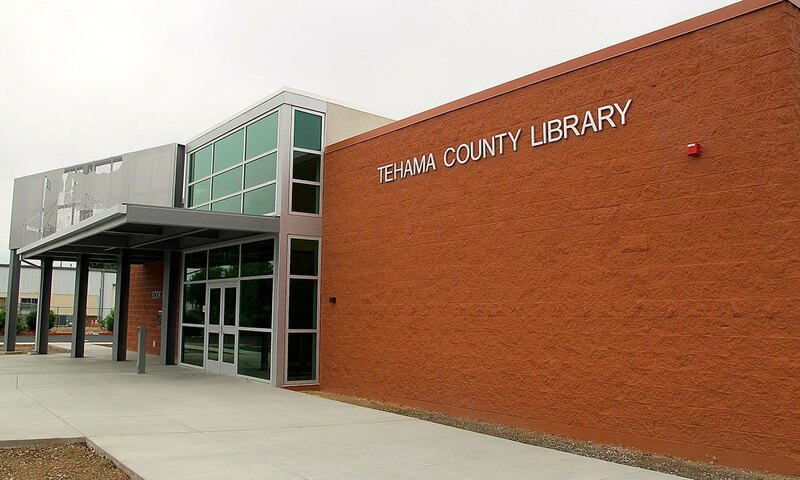 The Tehama County Law Library provides county residents with free access to legal information. County law libraries were established in California law in 1891. A primary mission of all public law libraries is to provide access to timely, reliable, and accurate legal information in a format that can be understood and used by the greatest number of people. Every user - general public, student, lawyers, and the courts - is a primary stakeholder in law library services. Library staff are available to assist in locating and using materials. By law, legal advice cannot be provided. If you need advice on how to interpret legal information, telephone numbers and addresses for various community resources are available at the front desk or online.